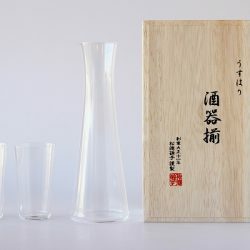 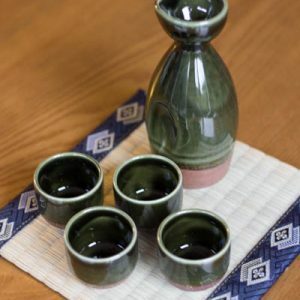 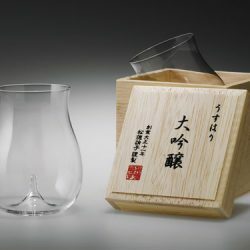 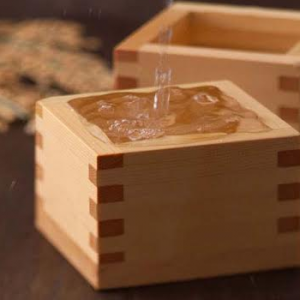 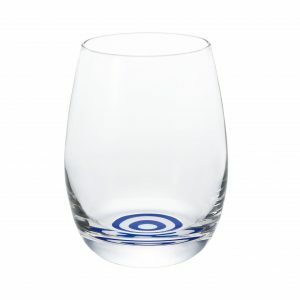 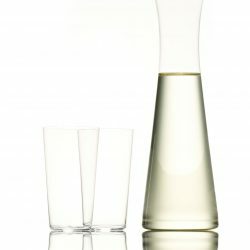 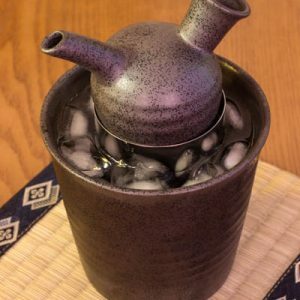 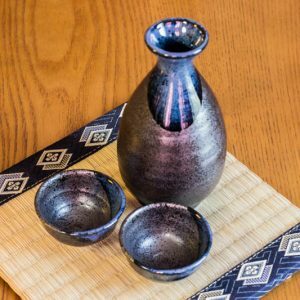 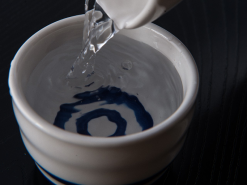 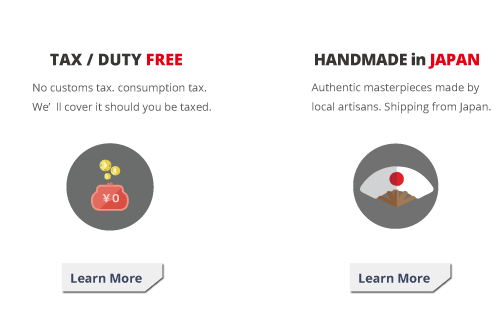 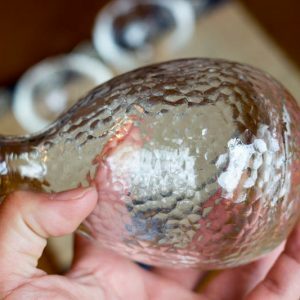 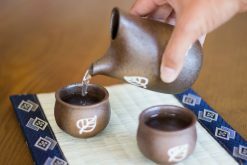 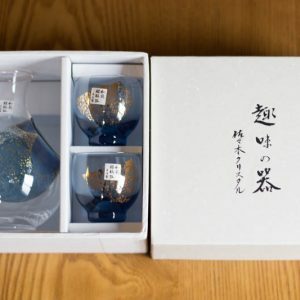 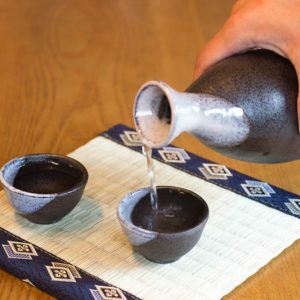 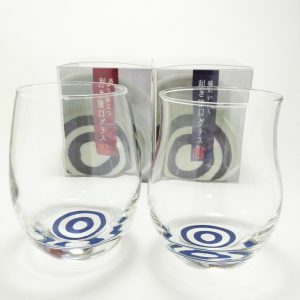 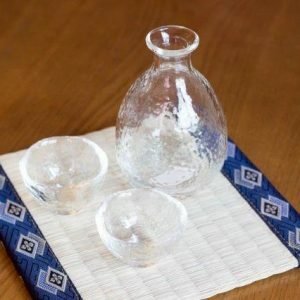 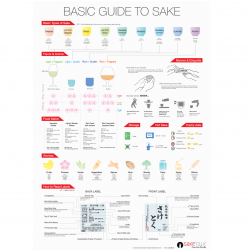 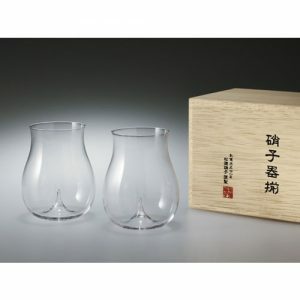 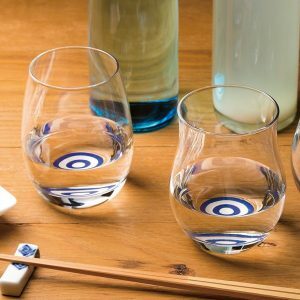 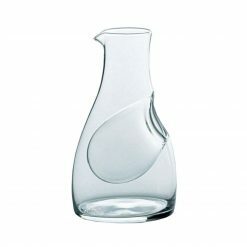 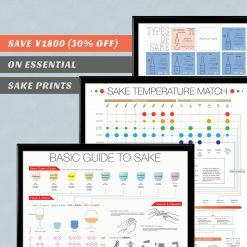 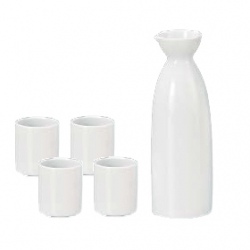 You may have your Sake set ready for your drink scene.. but what if you can show off your passion for Sake more? 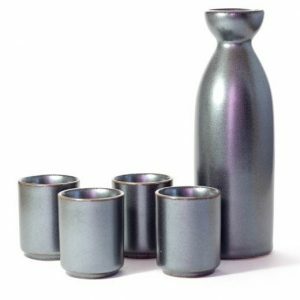 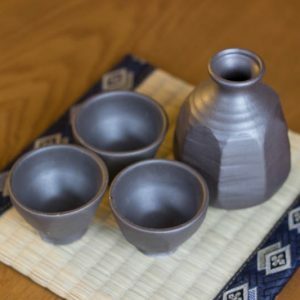 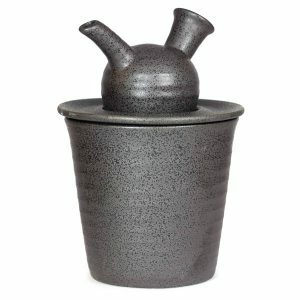 Here is the chopstick rest of Sake set! 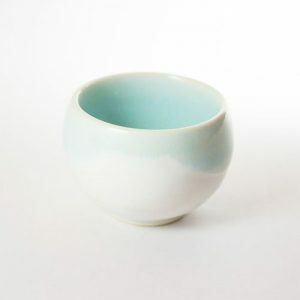 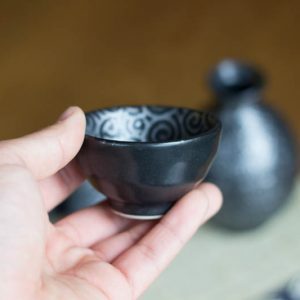 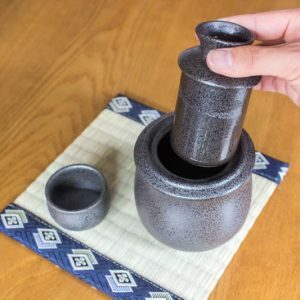 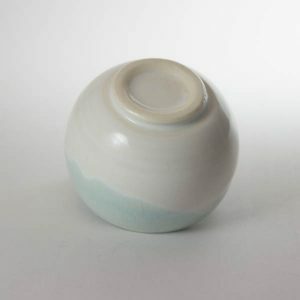 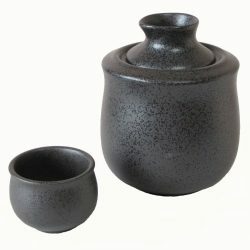 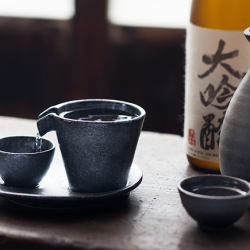 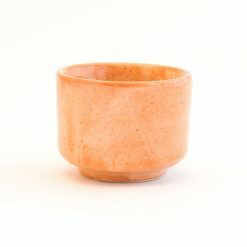 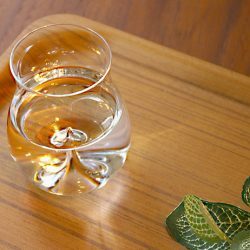 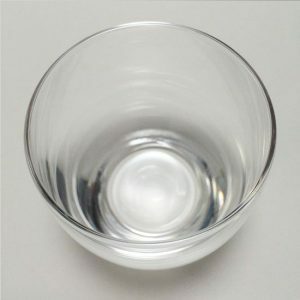 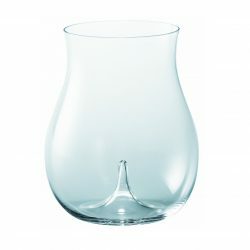 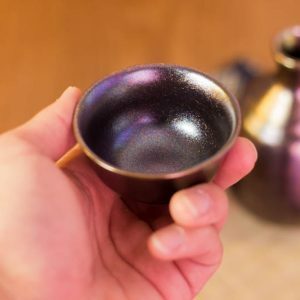 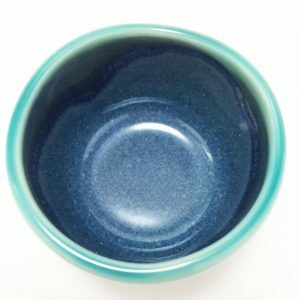 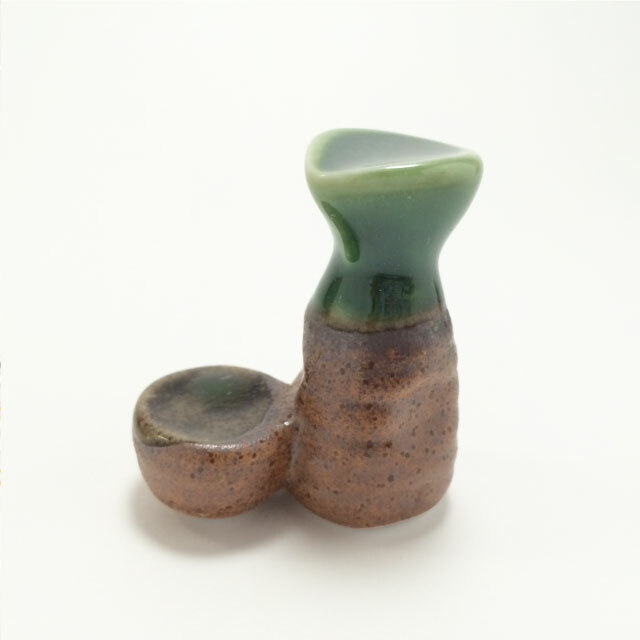 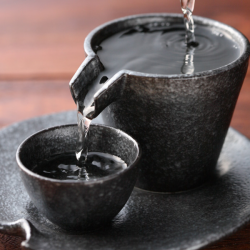 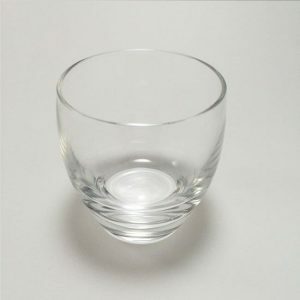 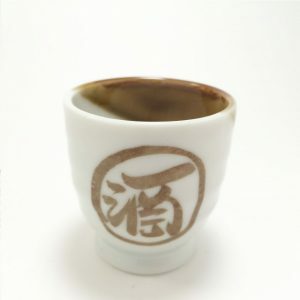 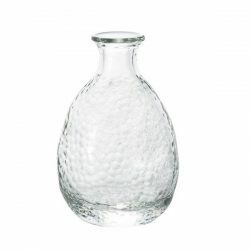 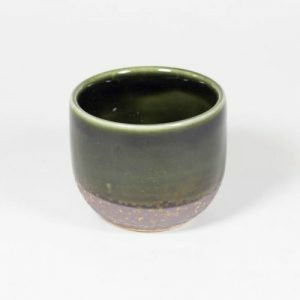 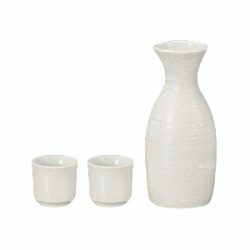 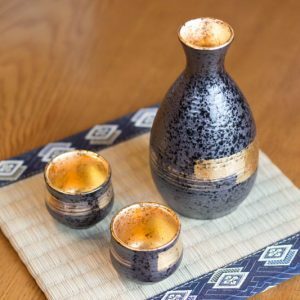 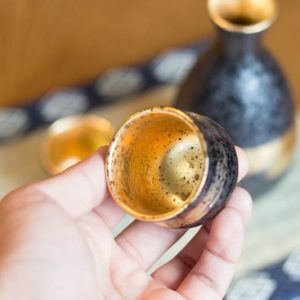 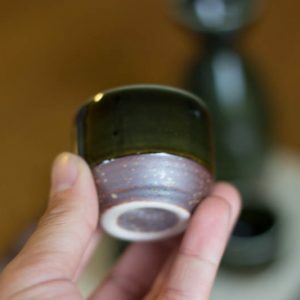 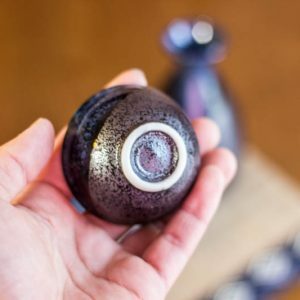 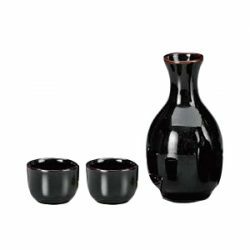 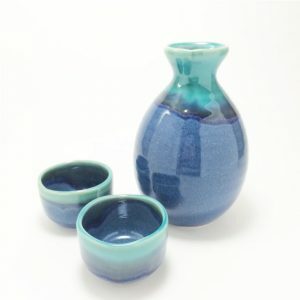 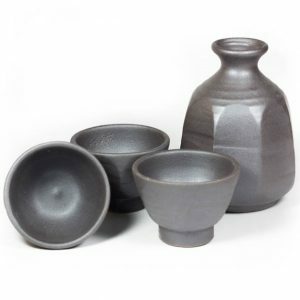 The Sake cup and server come in together as a tiny porcelain piece. 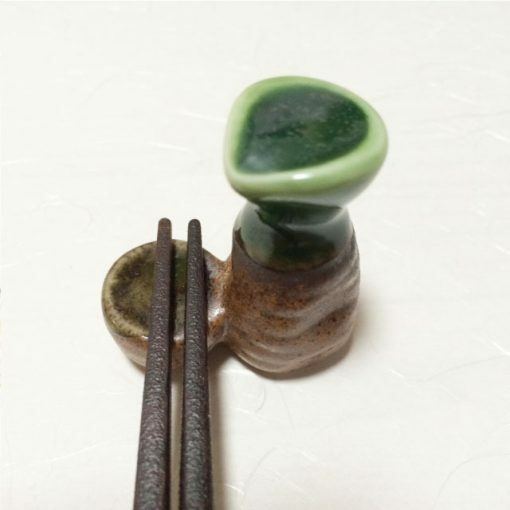 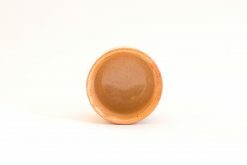 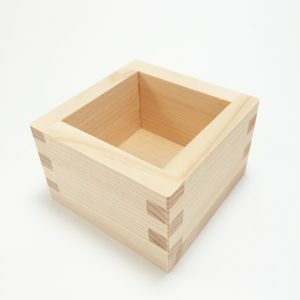 This chopstick rest is a piece of Mino ware. 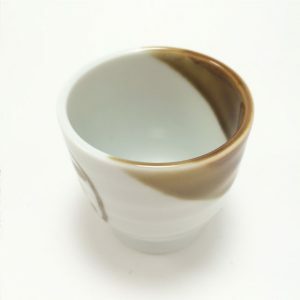 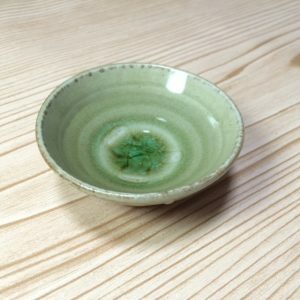 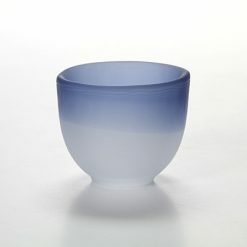 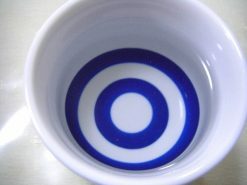 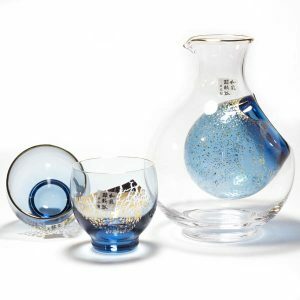 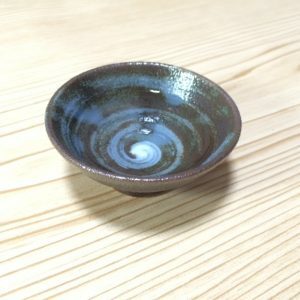 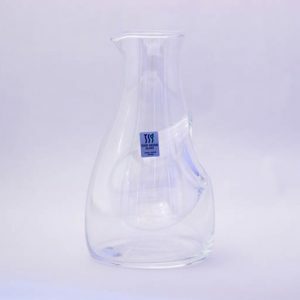 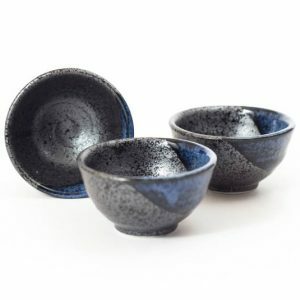 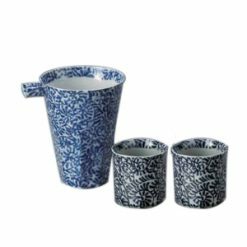 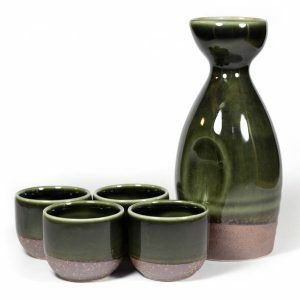 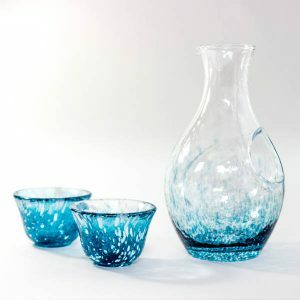 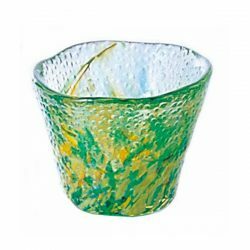 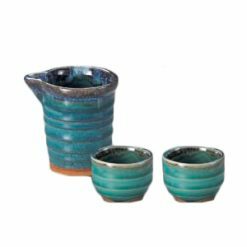 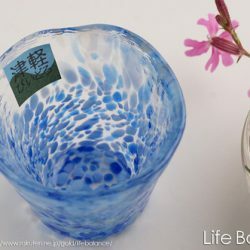 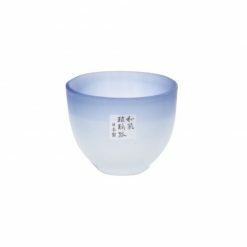 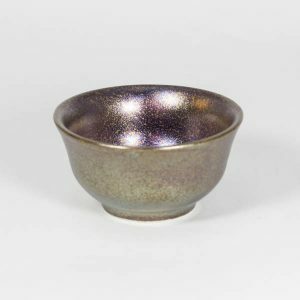 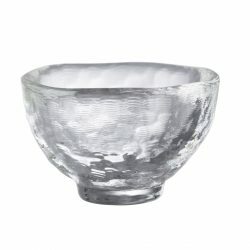 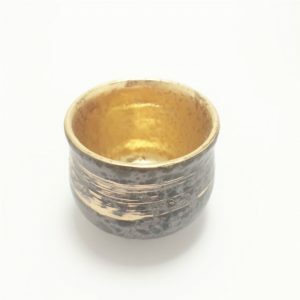 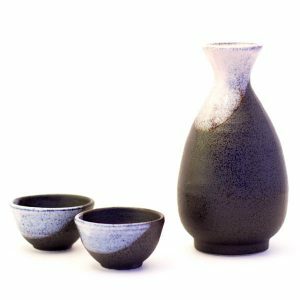 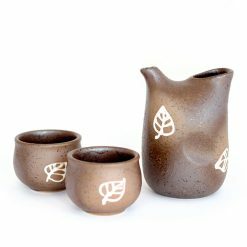 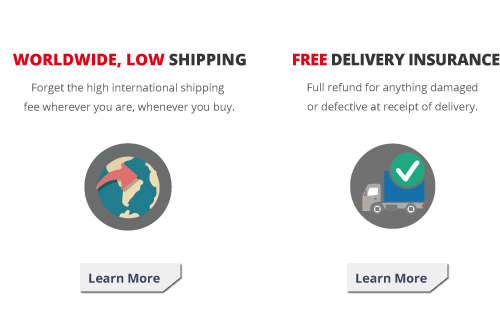 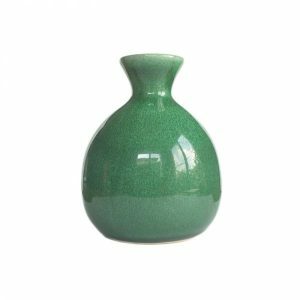 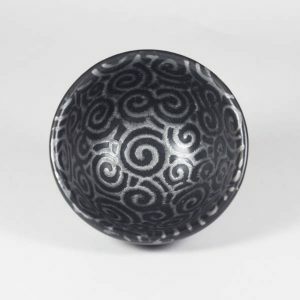 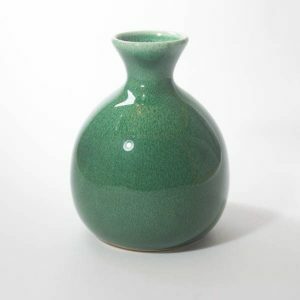 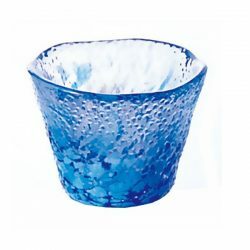 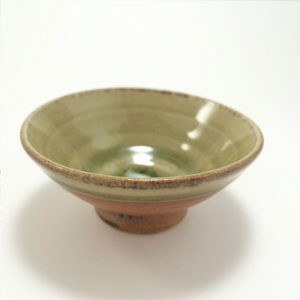 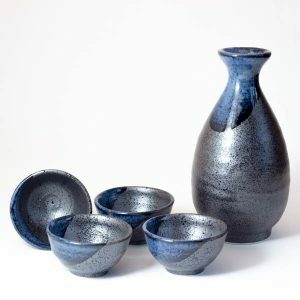 Mino ware is a type of Japanese wares made in Gifu Prefecture (up north of Tokyo) which accounts for the largest share of Japanese ceramic production. 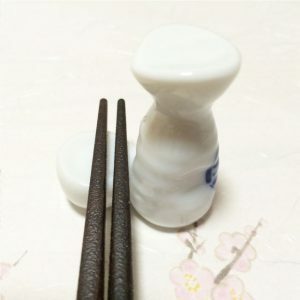 You can place chopsticks on the Sake cup part of the chopstick rest. 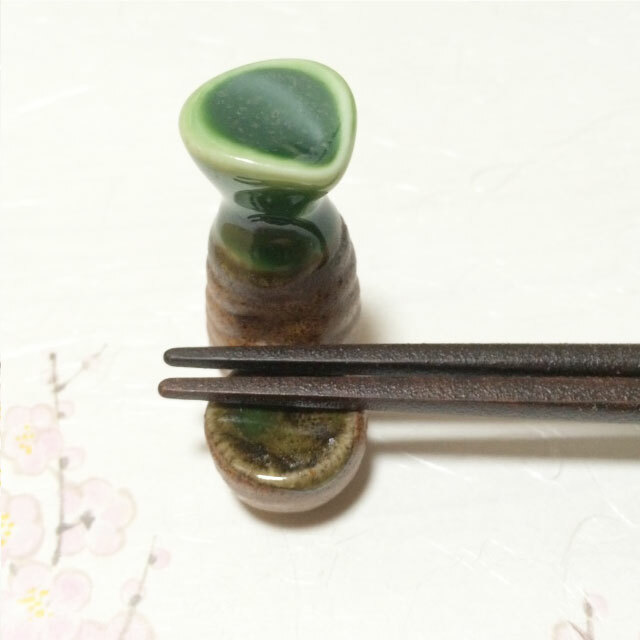 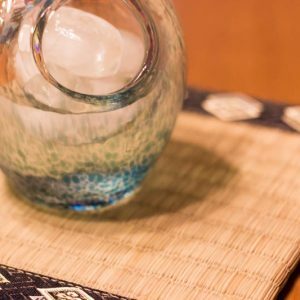 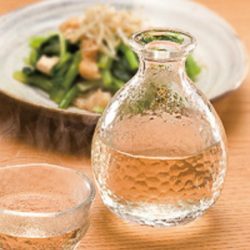 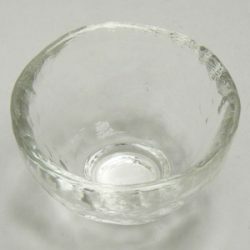 Just watch out this tiny little Sake chopstick rest may give you a sudden urge for Sake at your meals! 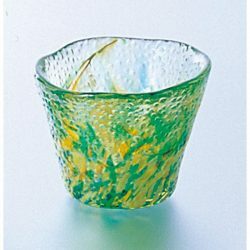 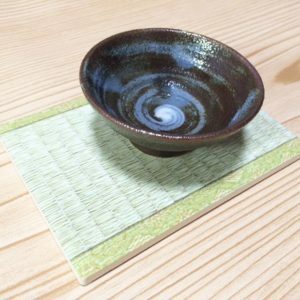 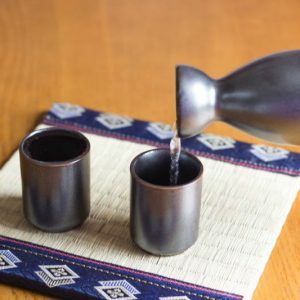 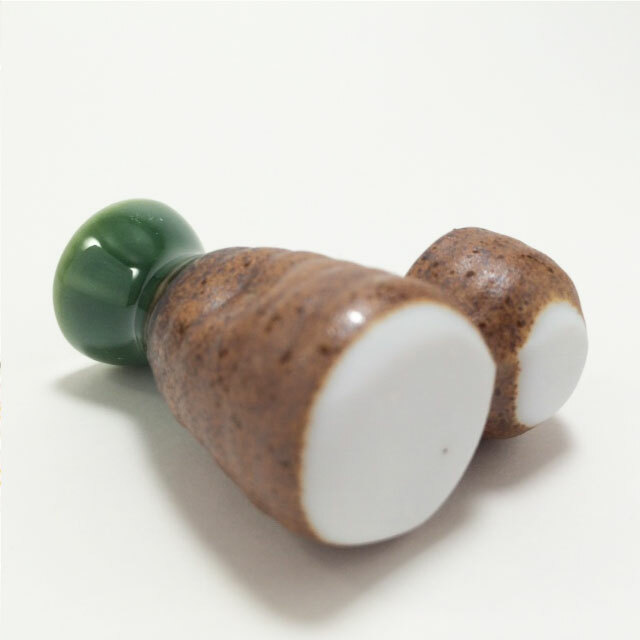 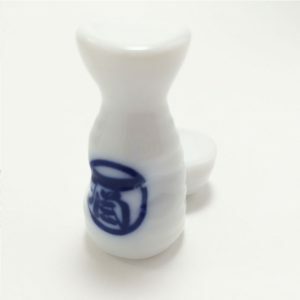 Sake chopstick rest in another color!